Patrina Vanessa Booker, departed this life peacefully on Sunday November 11, 2018. Born in Springfield, she was a daughter of Johnnie Booker and Johnsie (Patrick) Booker. 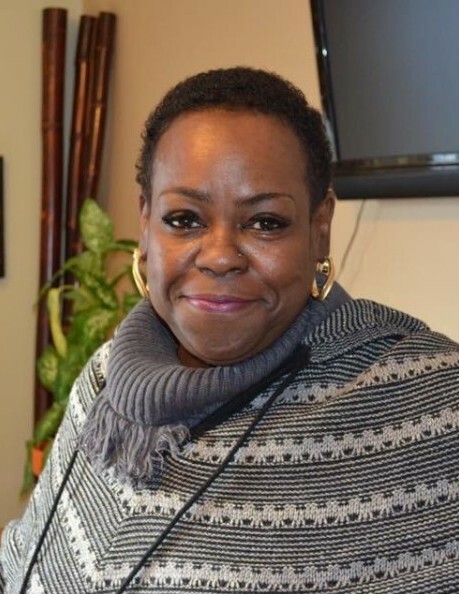 Patrina had been employed by Behavioral Health Network. She is survived by three brothers, Calvin Patrick, Arthur Cash, and Daryl Cash; and two sisters, Luck Watkins and Bobbie Jean Pitts. Funeral services will be held Wednesday at 10 am.